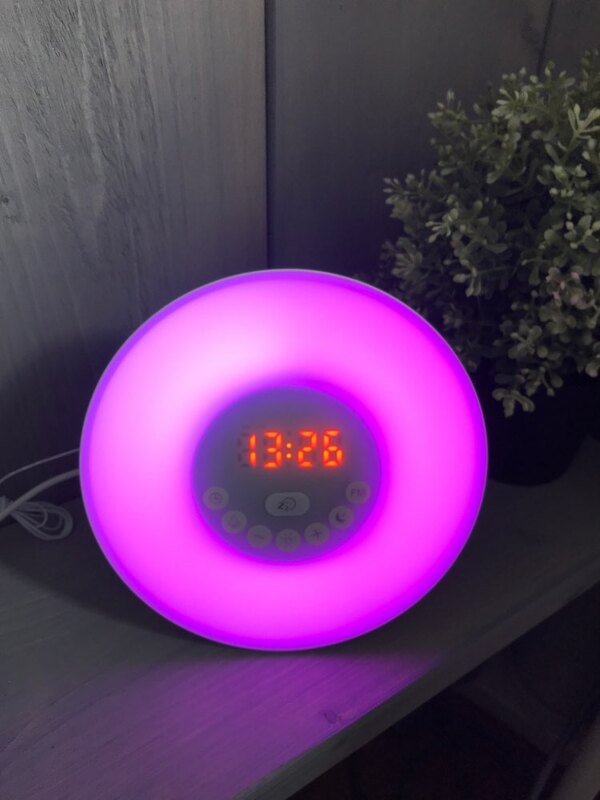 WOOD SUNRISE CLOCK: Newest wood material wake up light is a great Christmas gift for you. 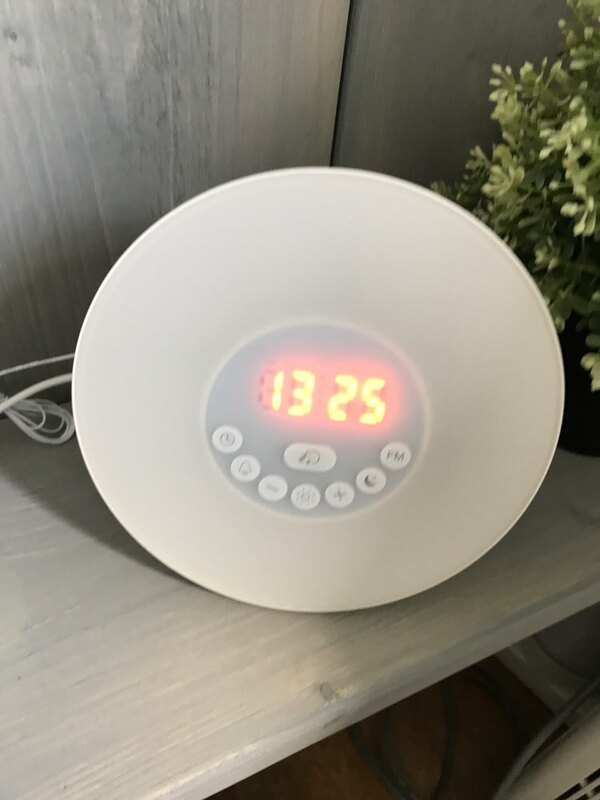 Woodiness sunrise light clock will provide the more soft lighting than other alarm clock. I love it! 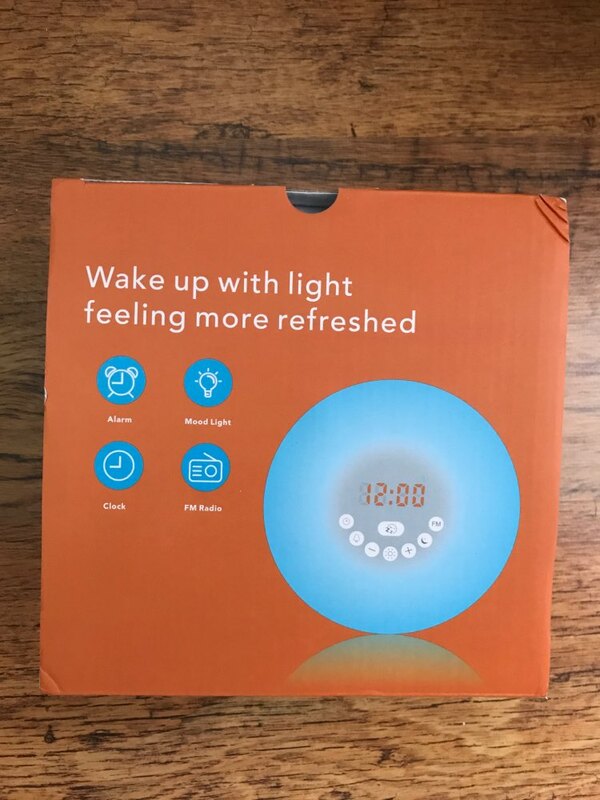 The product is well made and most importantly it works great. I wake up in the morning to gentle sunlight and sounds :-). 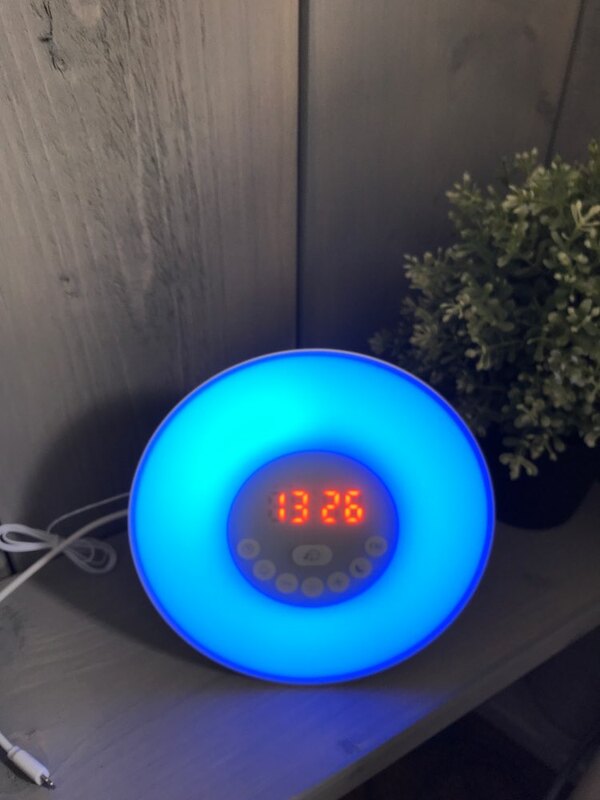 SunLight alarm works well. Nice wood look!